The design of your store can make customers feel more welcome and encourage them to make the first step in the purchase process. But it won’t help you convert them into customers unless you take the time to optimize your checkout page. The checkout page is where the conversion happens. However, it can also be the point where customers abandon their shopping cart. Cart abandonment happens for a variety of reasons and it’s a common problem for many online store owners. In this post, we’ll show you how to optimize your checkout pages to reduce cart abandonment so you can increase your conversion rates and your profit. Thankfully, there are a number of ways that you can address these concerns and optimize your checkout page. Let’s dive in! The first tip on our list is to make sure you’re asking for customer’s email addresses as early as possible in your checkout process. Unfortunately, no matter how many optimizations you implement, you will never be able to convert all of the customers. Capturing their email allows you not only to add them to your email list but also to segment them and add them to a sequence that will attempt to recover the sale. Ideally, the email should be the first piece of information you request from your customers, followed by giving them a choice whether they want to create an account or check out as a guest. If you’re selling physical items, asking customers for their shipping and billing address is necessary. If, on the other hand, you sell digital products, all you really need is their email address. Based on the type of products you sell, eliminate the unnecessary fields and make the checkout process easier. If you find that you’ve eliminated everything but customers still find your forms too long, consider adding helpful tooltips that explain why you need specific information to help your customers understand why they need to give it to you. In some cases, customers won’t finish the purchase simply because they have questions about the item or about your store’s policies. If they can’t find them, they are more than likely to abandon the site. You can fix this problem by making it easy for customers to get in touch with you. A popular way to do this is to add a live chat option to your site. You can also consider a chat or a Facebook Messenger bot. Doing so allows you to address customer concerns, answer their questions, and help them finish the purchase. If you opt for a Facebook Messenger bot, you can even treat it as an email list alternative and send them occasional promotional messages and updates on sales or new arrivals in your store. High shipping costs are one of the top ranking reasons for cart abandonment. After all, nobody likes to be faced with unexpectedly high hidden fees. The way around it is to display the shipping cost early on during the checkout process. An even better way is to add a shipping calculator to the item page and allow customers to determine the shipping cost well before reaching the checkout page. Another way to optimize your checkout page is to use a one-page checkout. This helps eliminate the frustration and doesn’t make your customers feel like they have to jump through hoops to complete the purchase. Consider switching to a WooCommerce theme that has one-page checkout or use a plugin that will allow you to replace multi-page checkout with a simplified, one page. As we’ve mentioned earlier, security concerns and doubts are another reason that leads to abandoned shopping carts. 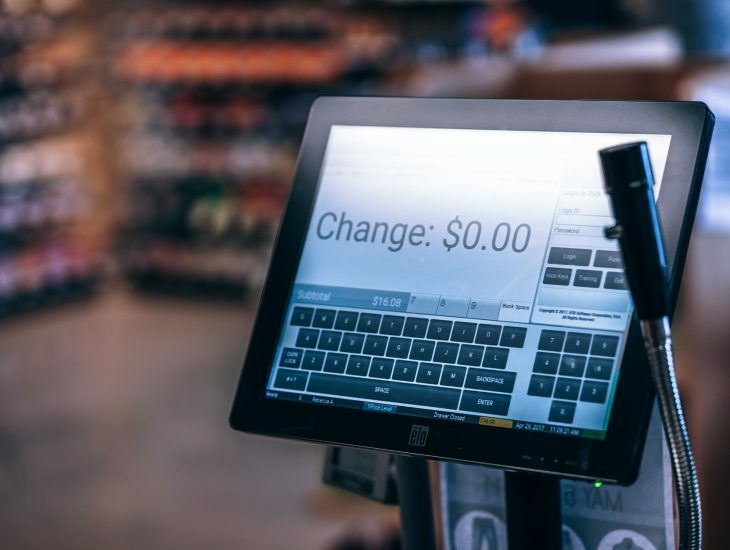 Considering your customers are supposed to hand you over their most sensitive private information and the constant rise of new cyber threats, it’s no wonder that security is a big issue, especially on cart checkout pages. Instill trust in your customers by adding trust signals such as security badges and an SSL certificate. An SSL certificate will add a green padlock to your site and security badges will go a step further towards ensuring your customers that their data won’t be misused. Talk to your hosting company to see if they provide SSL certificates and investigate the possibility of getting a seal of trust such as VeriSign to alleviate any and all security concerns. The beauty of online stores is that you can serve customers worldwide. However, this also presents a problem because you have to take into consideration different currencies. Keep in mind that customers may give up on a purchase because they can’t be bothered to convert the price which means it’s up to you to make sure that doesn’t happen. A plugin like WooCommerce Currency Switcher can help. You should also offer different payment options for those customers that refuse to use their credit cards online. PayPal, Apple Pay, Google Wallet, and others are all viable options. Alternatively, consider utilizing cryptocurrency like Bitcoin as a payment method. Another great way to optimize your checkout page is to eliminate distractions that could potentially lead your customers away. The goal of every checkout page is to keep customers on the page and get them to complete the purchase. A successful conversion won’t happen if there is potential for customers to navigate away. Remove headers and footers as those usually contain links to other pages on your site as well as any links to your social media accounts. Our last tip is to set up an abandoned cart email sequence that will help you send timely reminder emails after a customer abandons a cart and entice the customers to come back and complete the purchase. You can easily set up abandoned cart emails with our plugin Abandoned Cart Pro for WooCommerce. For best practices, consider setting up a sequence of at least three emails and read our post on how to structure and time them correctly to avoid customer annoyance. Cart abandonment is an online store owner’s reality but with the tips in this article, you’ll be well on your way to optimizing your checkout pages and minimizing cart abandonment rate.